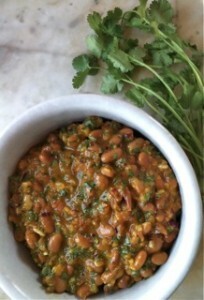 Fully cooked beans, water, a pinch of sugar and a pinch of salt. 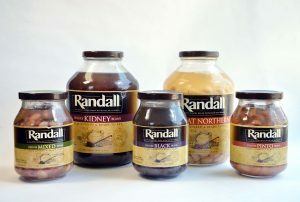 Just like it says on every Randall Beans jar, those four ingredients are the only things you’ll find in our beans. 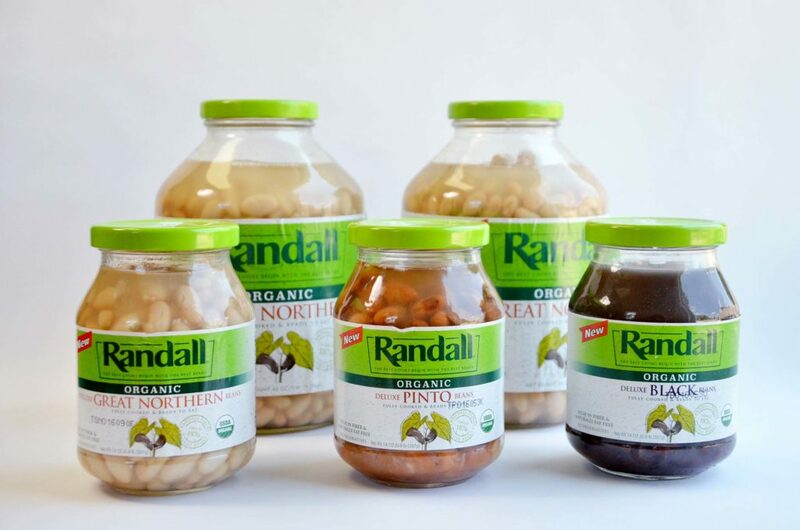 We’ve even upped our by offering an organic line of Randall Beans. As stewards of the earth and growers of natural, organic foods we have always believed in giving our customers a natural and organic product using natural and organic ingredients. 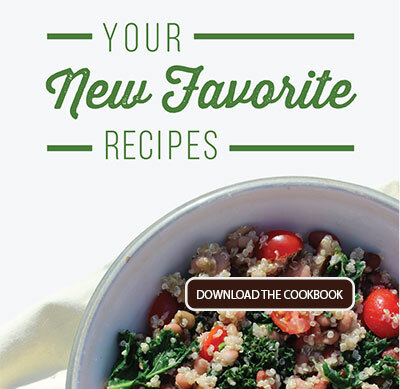 Something delicious and healthy, ready for you and your family to enjoy. But, do you know what you won’t find in a jar of Randall Beans? Hidden preservatives, no gunky chemicals. None of the stuff you’ll often find elsewhere in a can of beans. Do you know what Calcium Chloride tastes like? We don’t either, and frankly, don’t care to. This inorganic compound is used by many canners as a firming agent to keep its contents from softening. But that’s not the only way Calcium Chloride has been found useful. It is also used for melting snow and ice on roads, road maintenance, mining and reducing erosion in swimming pools… yum! How about Calcium Disodium EDTA? This white, odorless, salty powder is often used by canners as a preservative and way to try and cover up the metallic taste that comes from food in a can. It’s other uses, you may wonder? This preservative is widely used detergents, shampoos, soaps, and other cosmetics as well as agricultural chemical sprays and contact lens cleaners. We’ll stick to salt, thanks. Salt and water acts as a natural preservative, and that’s what we use in our jars. Many canned goods also contain modified corn starch, a thickening agent used to keep the contents congealed. While corn starch itself isn’t necessarily unhealthy, it is found in many other processed foods. 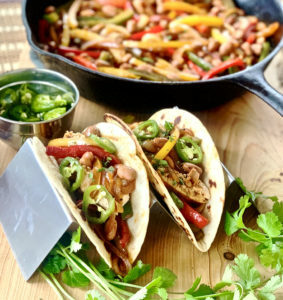 We are more focused on the taste of our beans over keeping them packed and looking perfect, so you won’t find any corn starch in there either. By keeping healthiness as our number one priority and focusing on using all-natural ingredients, we truly believe the result is the world’s best beans. Head to your local grocery store, grab a jar of our great northern white beans, pinto beans, kidney beans or other varieties and find out for yourself by using them in one of our delicious original recipes – or just straight out of the jar!